Harley-Davidson and the custom-bike culture have always gone hand-in-hand, and the updated-in-2018 Softail Slim makes for a rolling tribute to both. The Slim rides on the same, newly-revamped frame as the rest of the fake-hardtail family for the unmistakeable geometry and dated look that you just can’t get from a traditional swingarm. Bobbed fenders and blackout paint tie right into the custom trends of yesteryear quite nicely, but it’s the 107 cubic-inch Milwaukee-Eight V-Twin and its 100-plus pounds of torque that drives the Slim past “historical-tribute” turf right into viable power-cruiser territory. 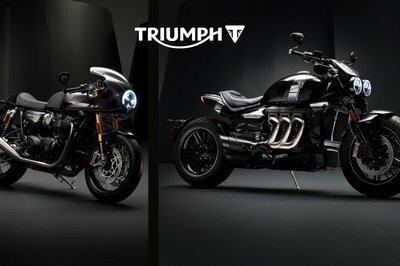 Since the whole point of the original bobbers was to provide a more thrilling ride, I find this pairing of power and panache to be entirely fitting. 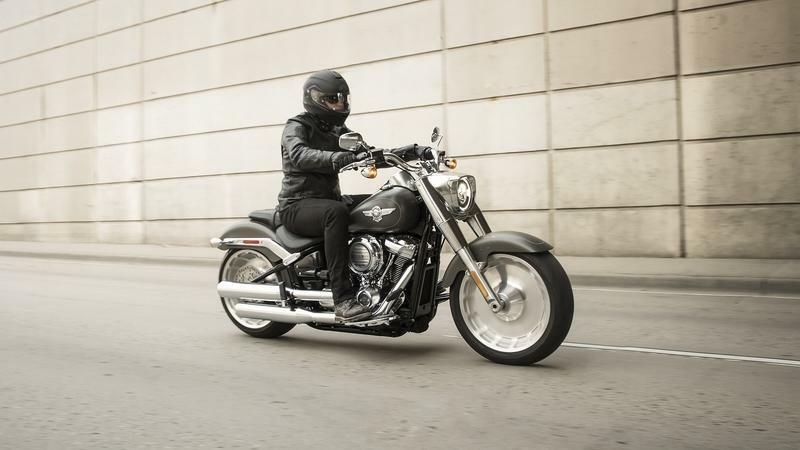 The Harley-Davidson lineup underwent some serious changes for MY2018, and the chopped-down, Dyna-based Street Bob was rebuilt and reintroduced as a Softail model before the Dyna family was cut from production in its entirety. Not only did it switch to Harley’s faux-rigid style frame, but the frame itself was completely reinvented to the point where it bears little resemblance to the original that saw the light of day for the first time back in ’84. Sure, it still has that classic Softail visage, but the factory achieved it in a totally different way this time, and any perceived similarities are only skin deep. 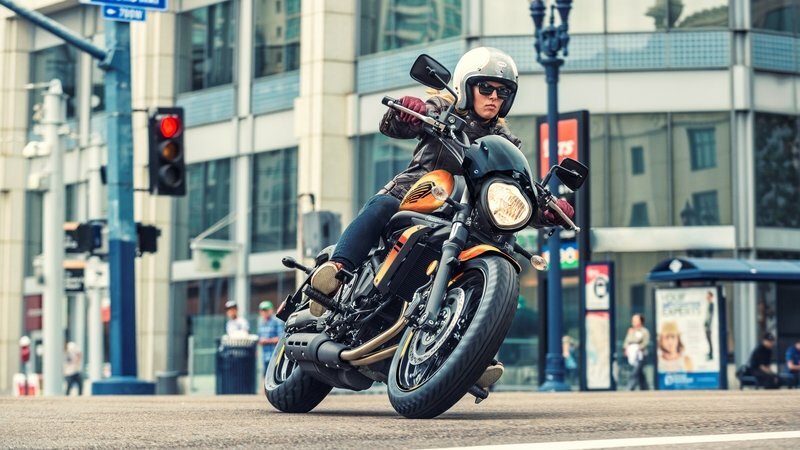 To add to the revamp, the Street Bob was on the receiving end of a beating-heart transplant with the addition of the then-new-to-cruisers, Milwaukee-Eight 107 powerplant that brings over 100 pounds of grunt to the table. 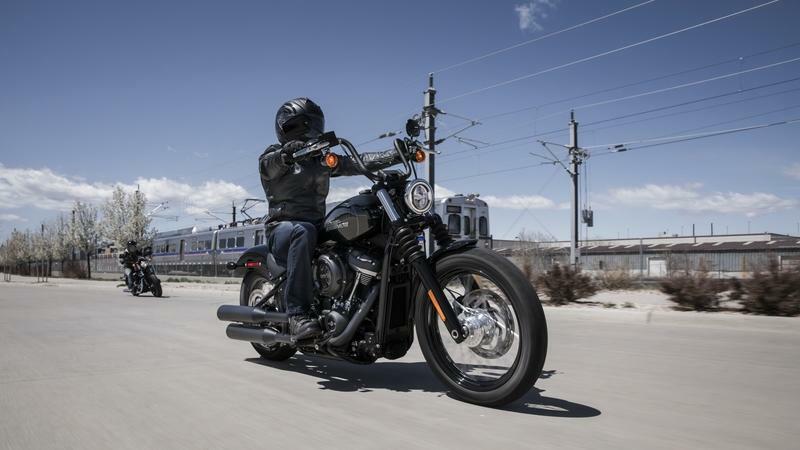 The Street Bob has more power, new frame, and a new family/model combination as it rolls into 2019. 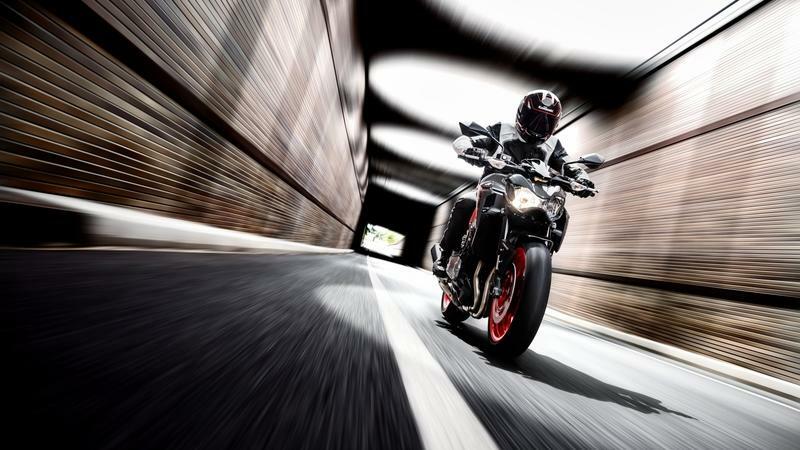 Ducati Paris unveiled the new Diavel 1260 S today ahead of the March release and Topspeed was there to get the scoop. For a three-day oogle-fest, the Paris showroom invites you to come take a look at Ducati’s new addition to its power/sport-cruiser range. 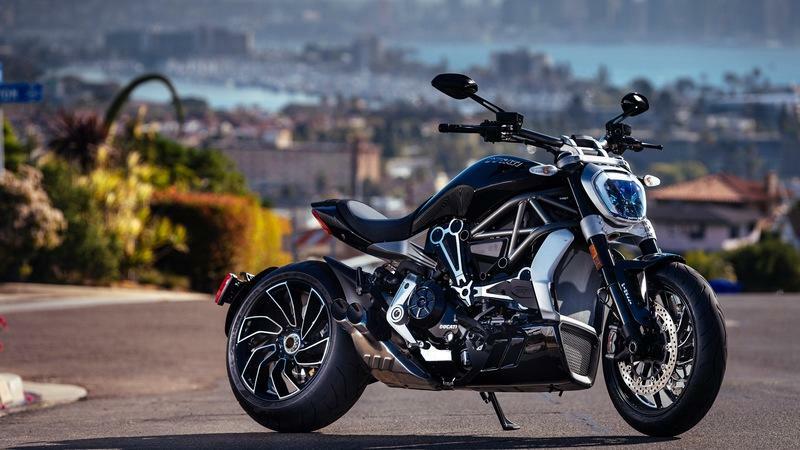 It’s safe to say that “cruiser” isn’t exactly the first word that comes to mind when I think of Ducati, or even the third, yet here we are with the XDiavel and its slightly dressier, “S” trim package that carries the brand into uncharted waters. The “X” is meant to signify the cross and blending of the two worlds — cruiser and sport — and the end result is what the factory calls a “Techno-cruiser” due to its melding of Italian performance DNA and a more cruise-tastic rider triangle than you normally see from this brand. 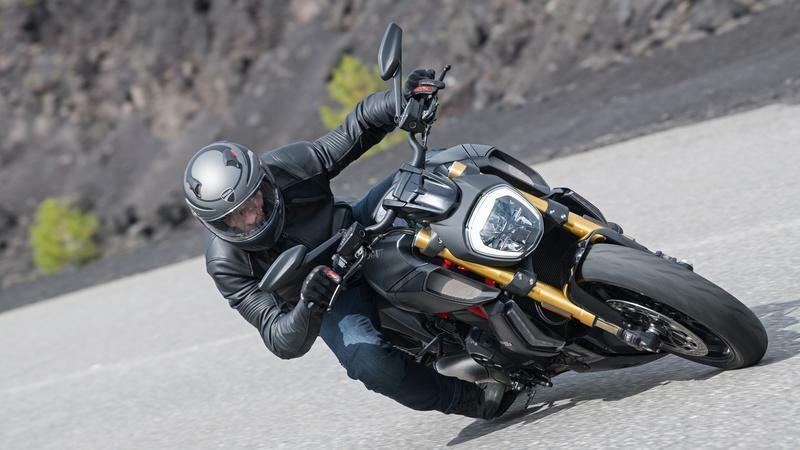 Powered by a 1,262 cc Testastretta engine, the XDiavel duo put the “sport” in “sport-cruiser” and opens the performance field to folks that ordinarily wouldn’t have such an option. 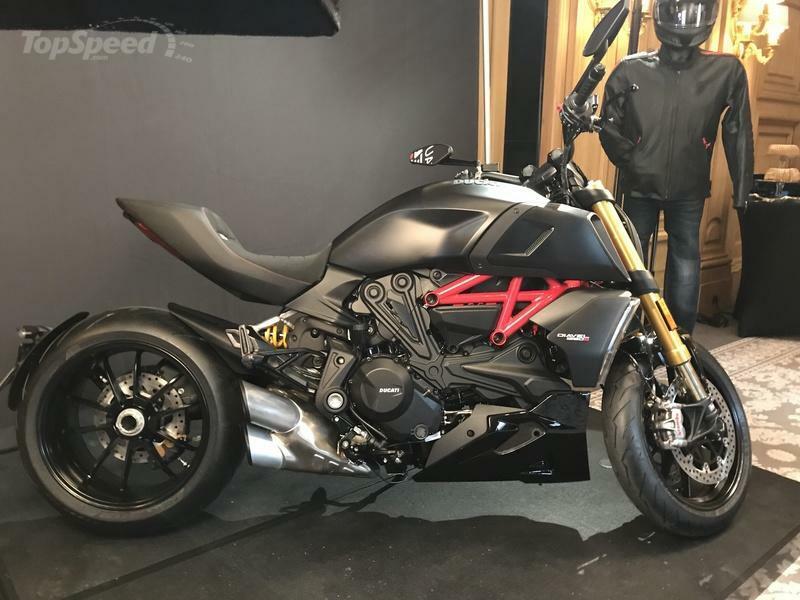 Italian powerhouse Ducati hits MY2019 with an all-new pair of Diavel models for the sport-naked sector: the Diavel 1260 and 1260 S. Both toe the family line as far as aesthetics are concerned, and they even run the same exact Testastretta powerplant so the differences between the two essentially come down to the trim package and chassis features. Performance and safety go hand-in-hand with a number of top-shelf electronic goodies to help you keep all that power under control. This bike is truly a rolling tribute to Ducati’s ingenuity, and the best is under the hood hidden away from plain sight, so today I want to delve into this pair and see how it stacks up against some of the likely competition from Japan or maybe elsewhere in Europe. 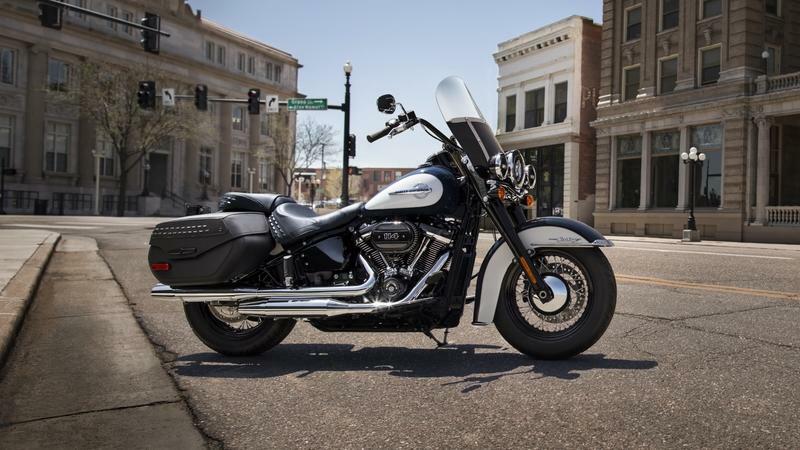 After a revamp for the 2018 model year, Softail underpinnings are all radically different than the originals, but the overall classic look of the Heritage Classic remains largely unchanged for the requisite historical tie-in. Harley put a new emphasis on the Softail lineup with plenty of performance-driven custom designs for the fiery-eyed pegdraggers out there, but for someone looking for an old-school cruiser and tour bike, the Heritage Classic is your Huckleberry. 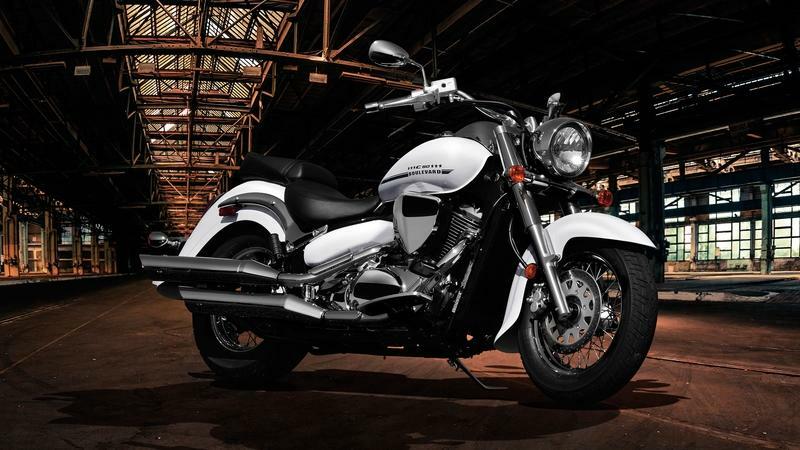 Kawasaki created its Vulcan line back in 1984 in an attempt to capture a slice of the American cruiser market, and it is still alive and kicking in 2019. The family includes a trio of models from the boulevard bruiser “900 Classic” to the heritage-style “900 Classic LT” and the home-cooked “900 Custom.” A 900 cc, V-twin mill and 600-plus pound curb weight put the range firmly in the mid-size cruiser category and give it the mass one expects to find an American cruiser. 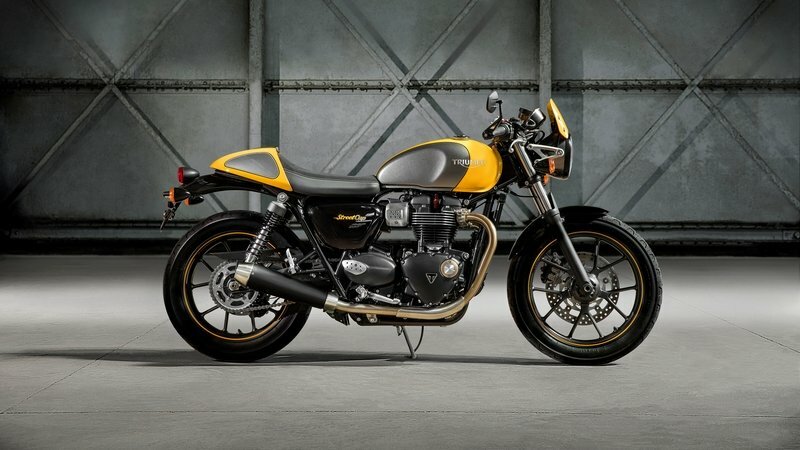 Triumph expanded its Bonneville Street Twin family a bit to include the new-in-2017 Street Cup. 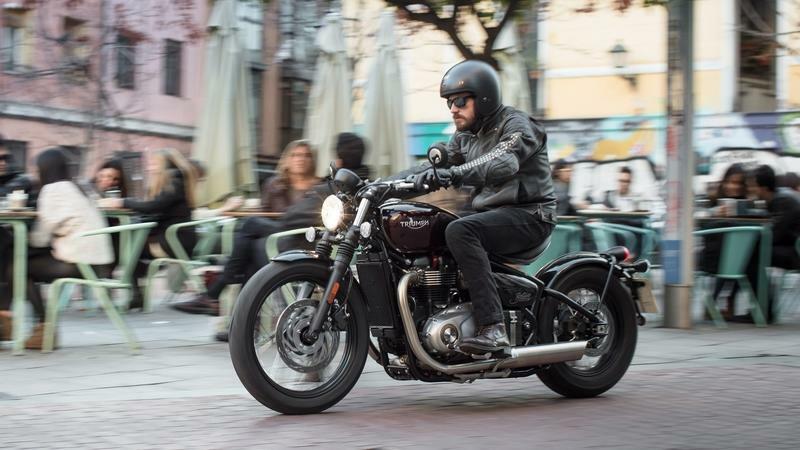 The SC brings the café-tastic vibe of the Thruxton to a smaller engine bracket with a 900 cc mill, thus opening up the club-racing world to entry-level riders and offering experienced riders the option of downsizing for convenience without giving up too much in the way of fun. 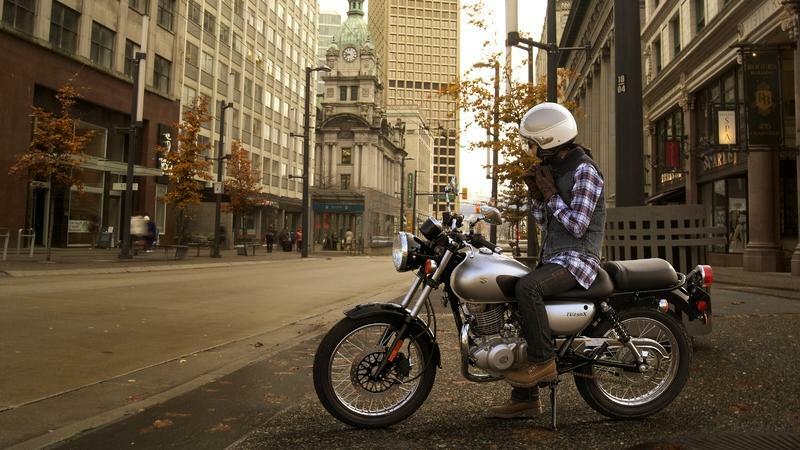 Sporty and quick, this ride seems to be everything one would expect from a contemporary café racer. 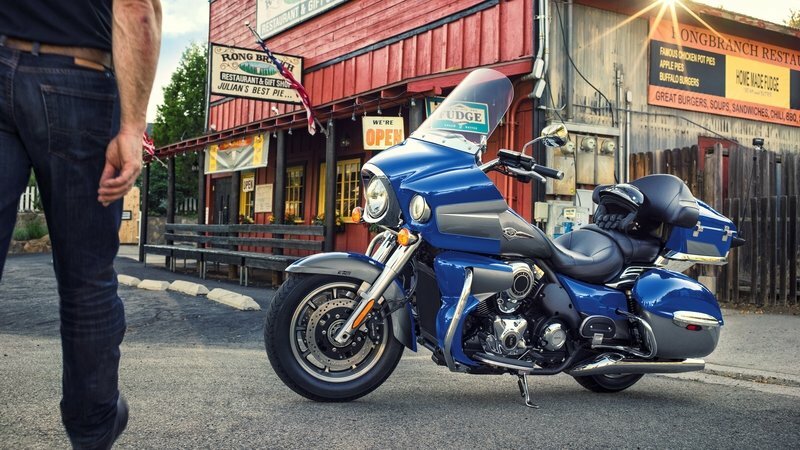 Kawasaki’s Vulcan 1700 line is well established with the Vaquero and the Voyager — a bagger and full dresser, respectively — both come with ABS and, as the name suggests, the 1700 cc engine in the V-twin configuration with liquid cooling and a six-speed transmission. 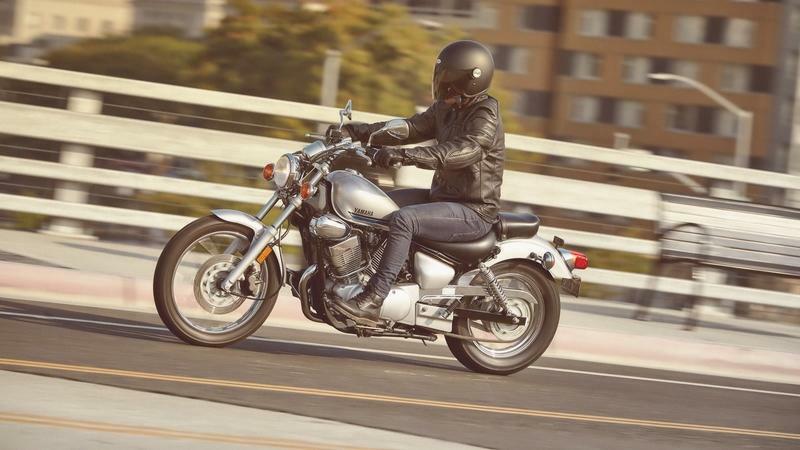 Ready for a cruise around town or hitting the open road, the Vulcan 1700s are well fitted and all-around solid. 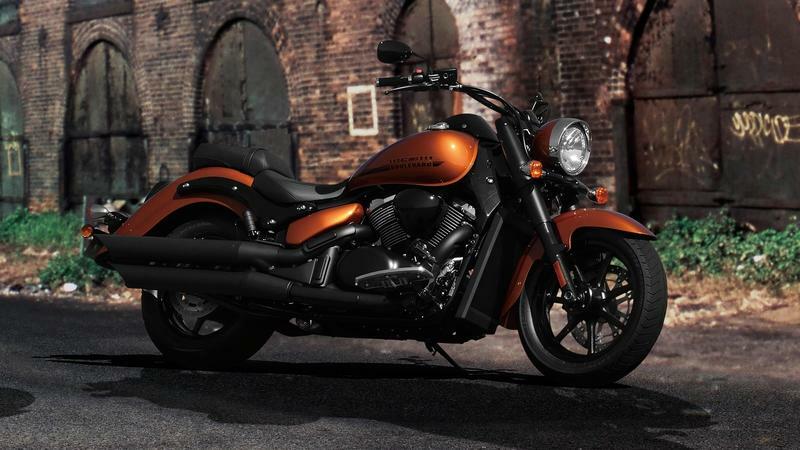 Continue reading for my review of the Kawasaki Vulcan 1700 Vaquero and Vulcan 1700 Voyager. 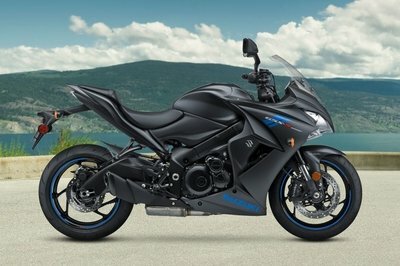 If you’re a carburetor fan, you’re still in luck for a 250 cc commuter bike with the 2019 V Star 250 from Yamaha. 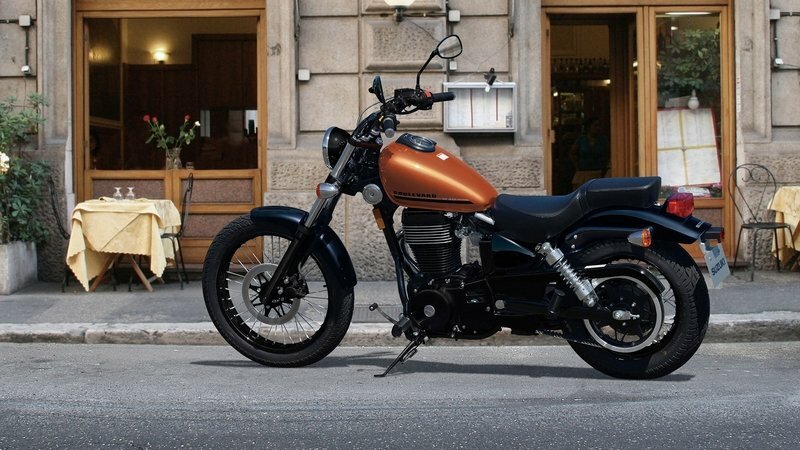 Simple, classic cruiser good looks and scooter-like fuel economy make the V Star 250 a no-nonsense choice for a budget-minded or entry-level rider. 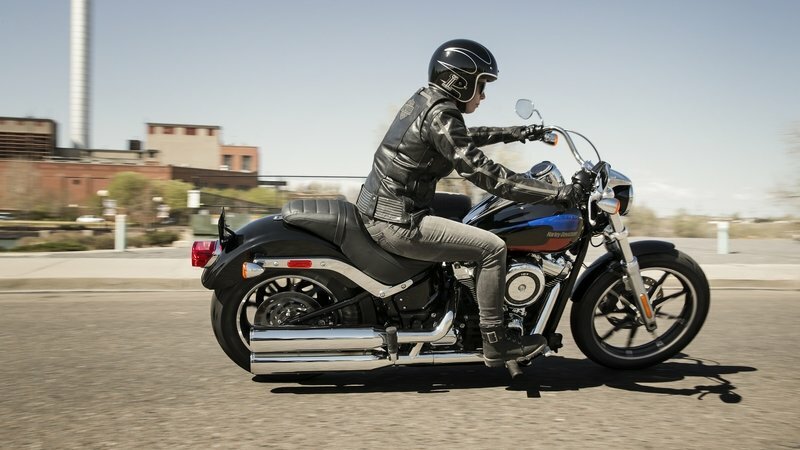 Continue reading for my review of the Yamaha V Star 250. Harley-Davidson’s Fat Boy survived the Great Purge of 2017 that saw so many models eliminated from the Softail and Dyna lineups as the former absorbed the latter. The FLSTF joins the rest of the all-new-in-2018 Softail range with a completely reworked frame and a choice between the 107-inch and 114-inch Milwaukee-Eight powerplant. New design features add to the aesthetics and clearly mark these Fat Boys as members of the New Guard. 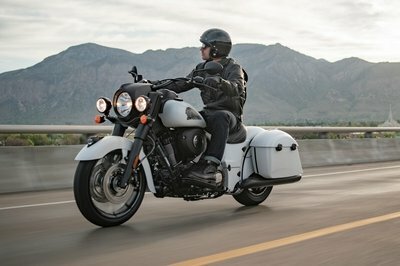 With the Softail Deluxe, Harley-Davidson brings a strong dose of nostalgia and antique design and with it comes H-D’s Big-Twin powerplant — the Milwaukee-Eight 107 — and its 109 pound-feet of stump-pulling torque that turned in a stronger top-gear roll-on than any previous engine family before it with the same 45-degree V-Twin. The charm and engine lope that even the oldest fans of the brand would recognize wasn’t lost and ABS, security and oodles of laid-back, classic vibes are included in the standard equipment package, so this is truly a melding of two technologically-distinct eras. 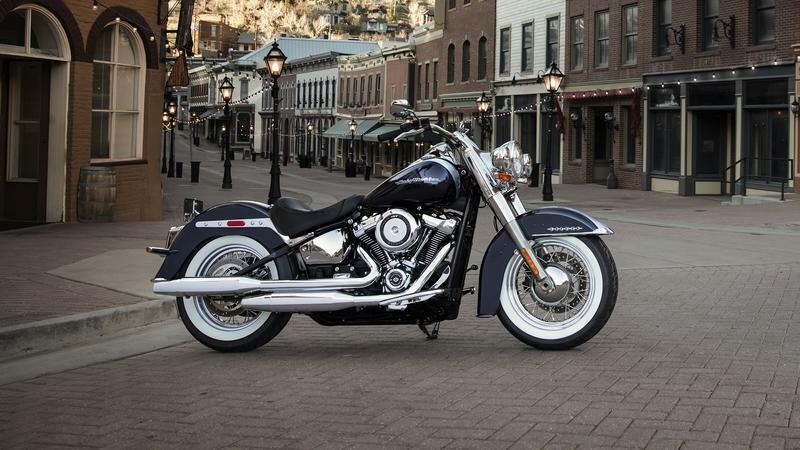 Continue reading for my review of the Harley-Davidson Softail Deluxe. 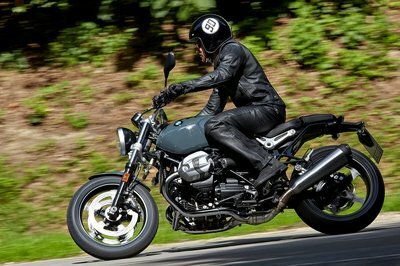 Continue reading for my review of the Kawasaki Vulcan S, Vulcan S Café and Vulcan S SE. 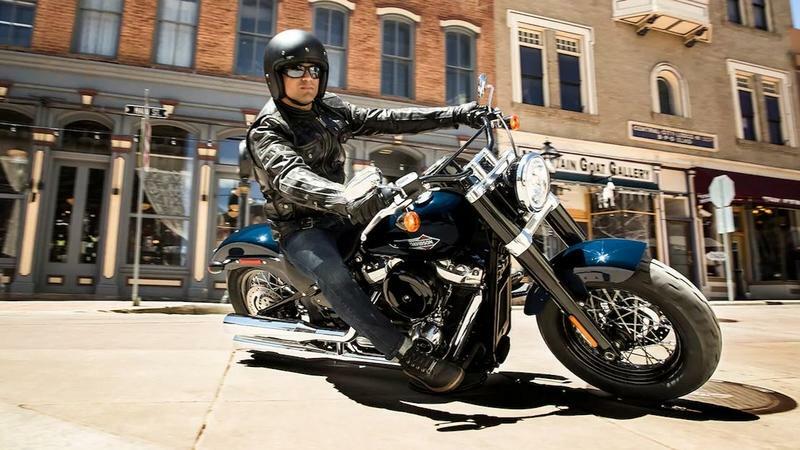 Powered by the Milwaukee-Eight engine with a total of 110 pound-feet of torque, the agile Softail frame brings heretofore unseen performance to the Low Rider. 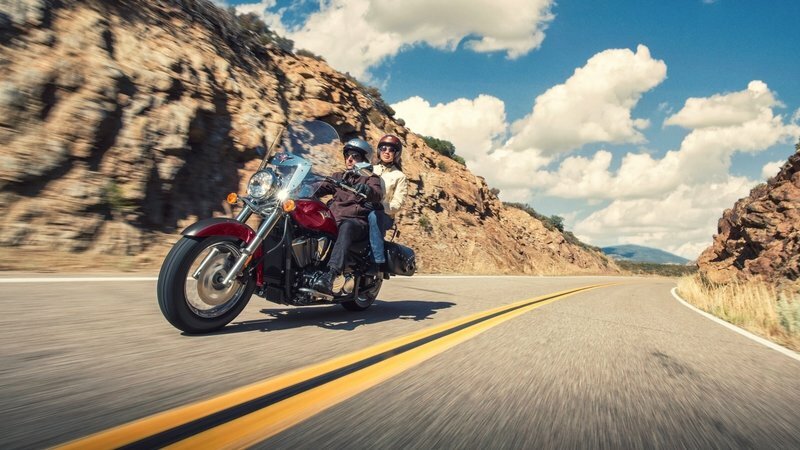 Harley-Davidson is digging deep to give us better handling and more power and the Low Rider is a prime example.